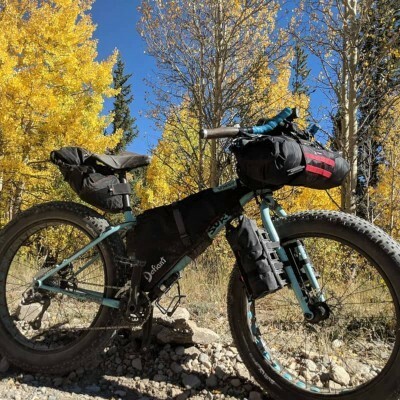 Wednesday sits in the middle of our Trail category, but don’t let that fool you into thinking that’s its only use. 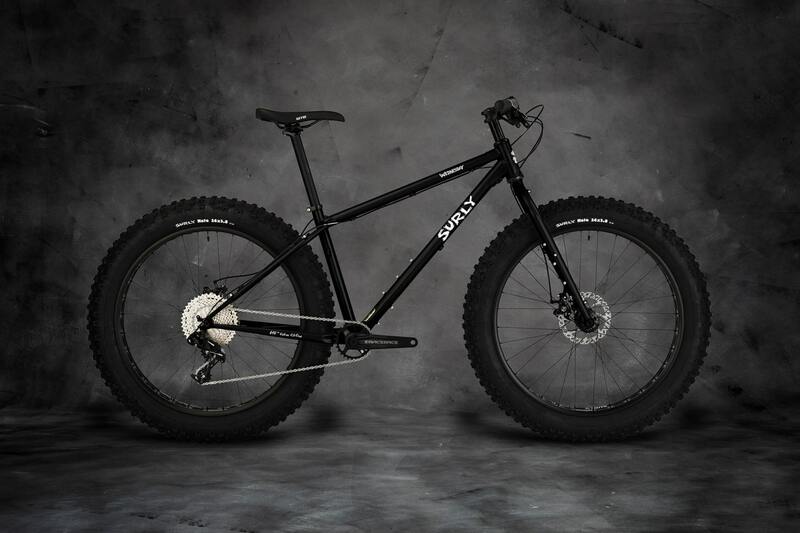 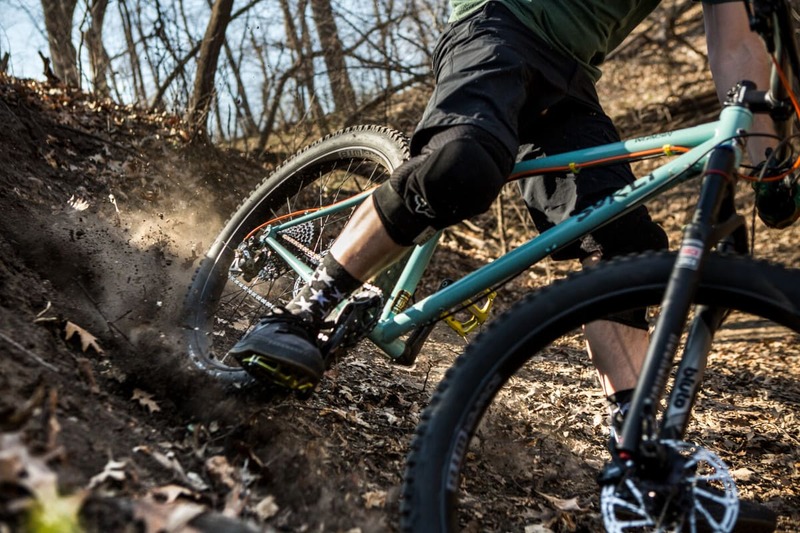 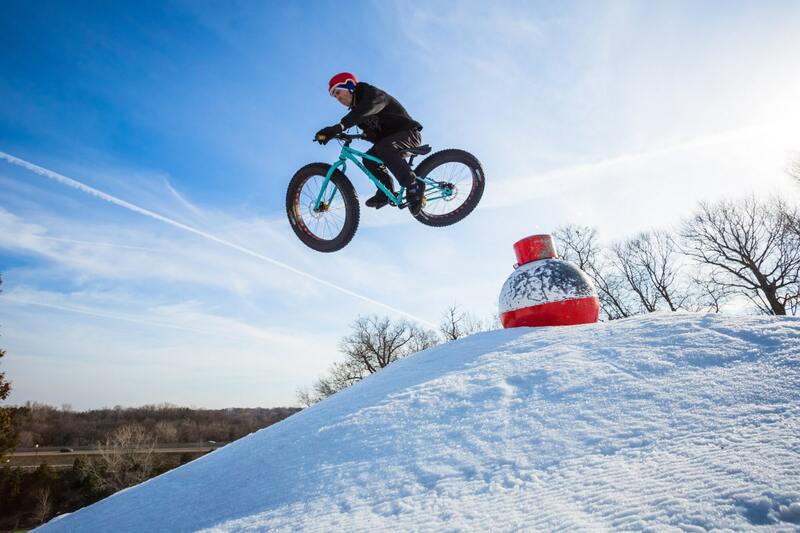 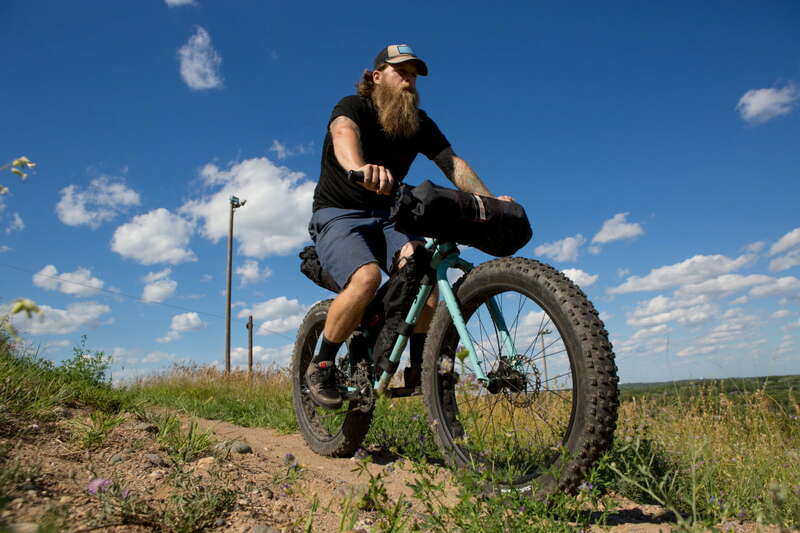 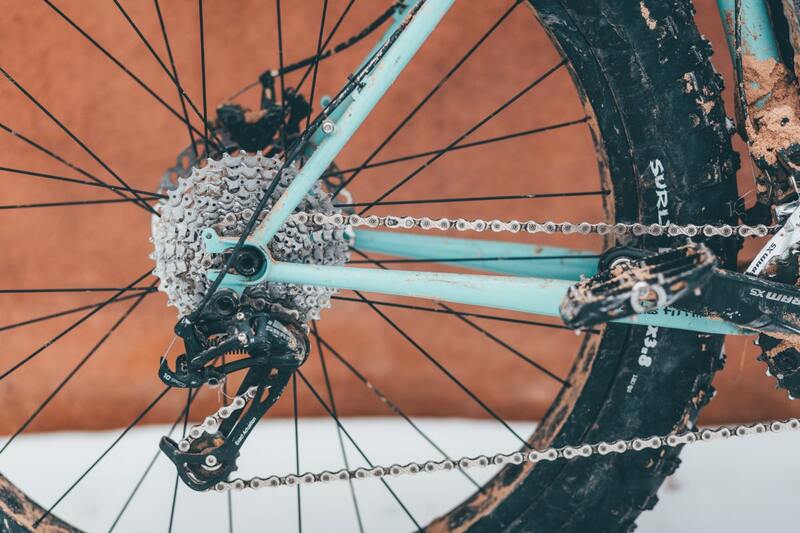 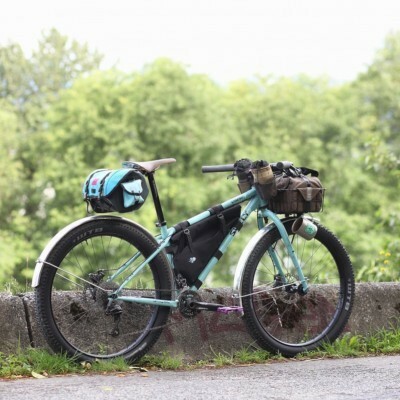 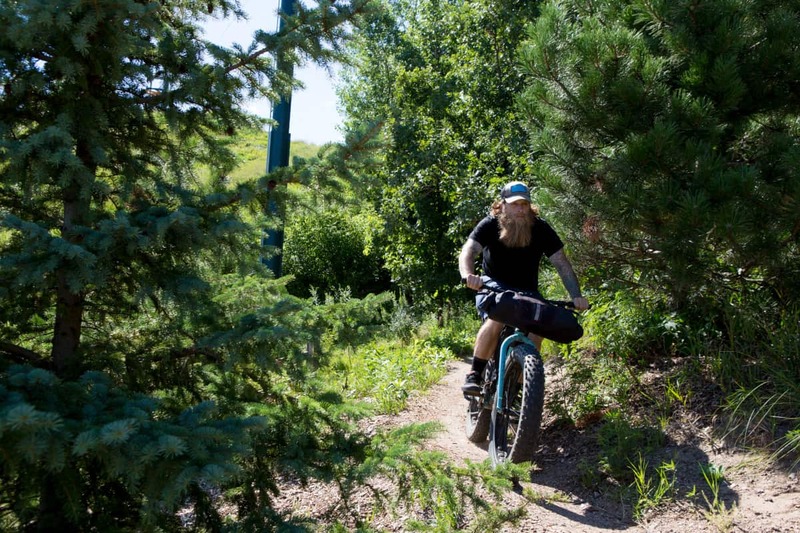 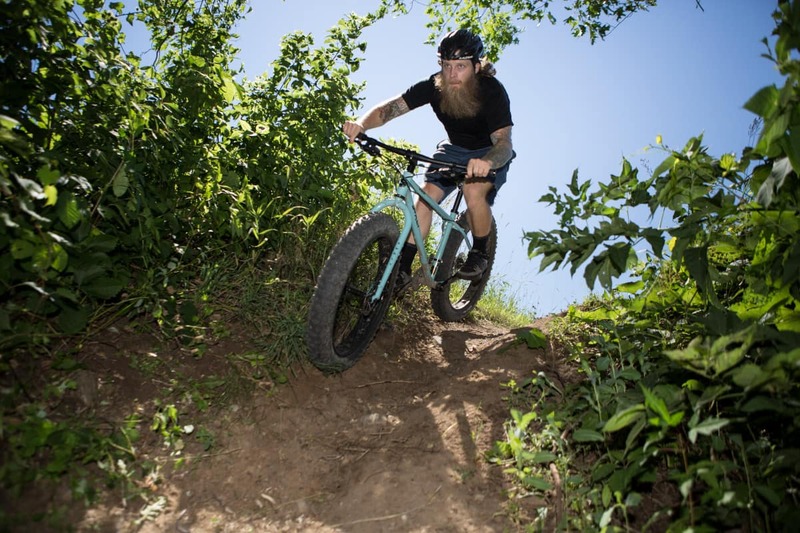 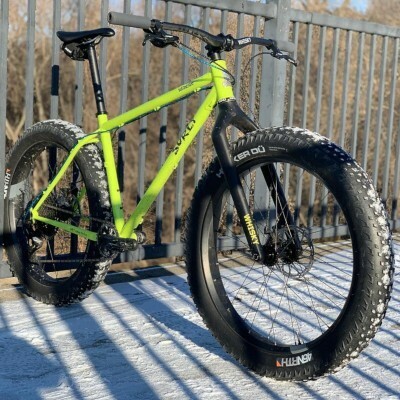 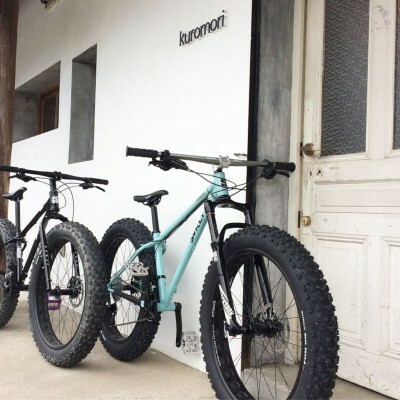 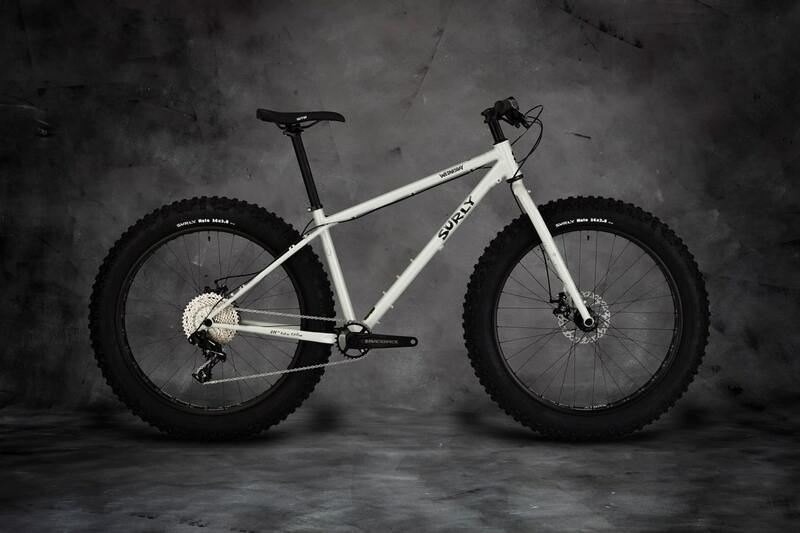 With Wednesday, we borrowed elements from some of our Trail and Touring models to create a versatile fat bike that can truly handle anything you want to attempt. 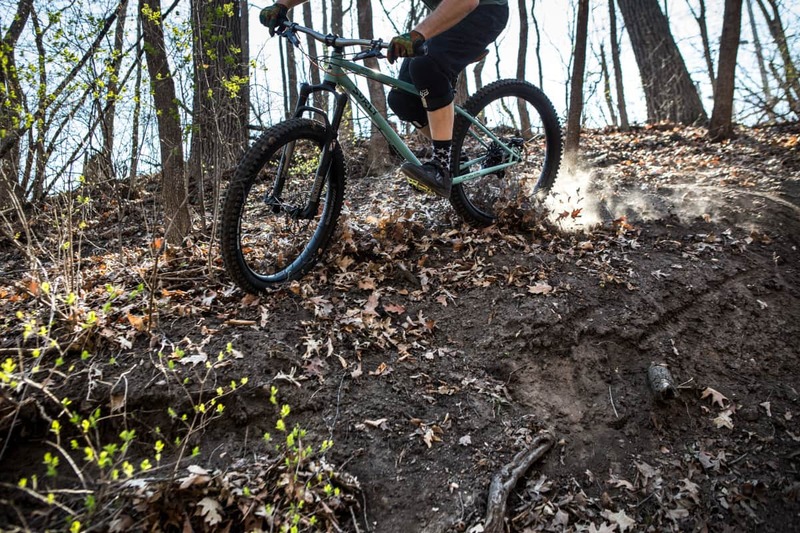 If you do an equal amount of off-road touring as you do hitting trails, Wednesday’s ability to play both parts equally will suit you well. 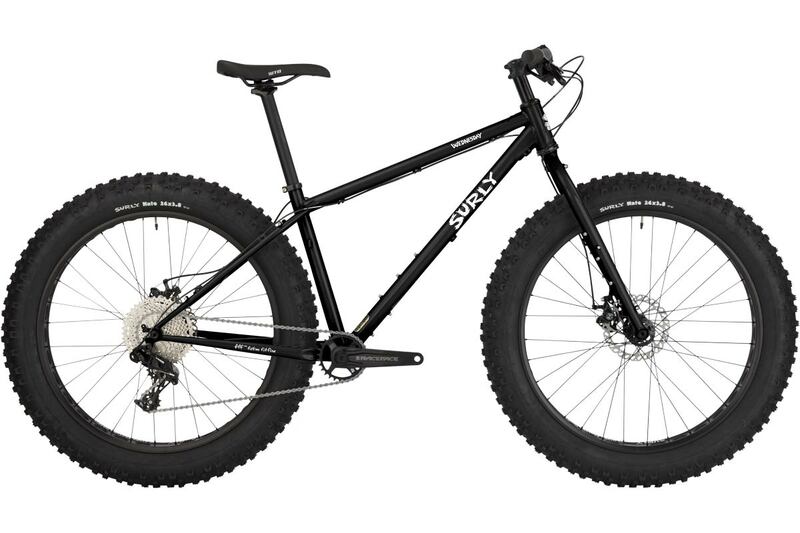 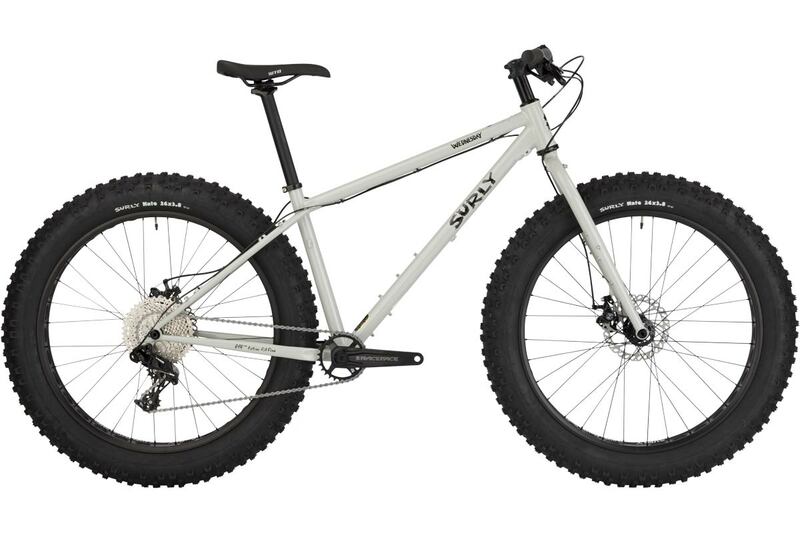 Or, if you’re looking for a fat bike and don’t need the fattest tires on the market, Wednesday’s 26 x 4.6” tire clearance is just the ticket. 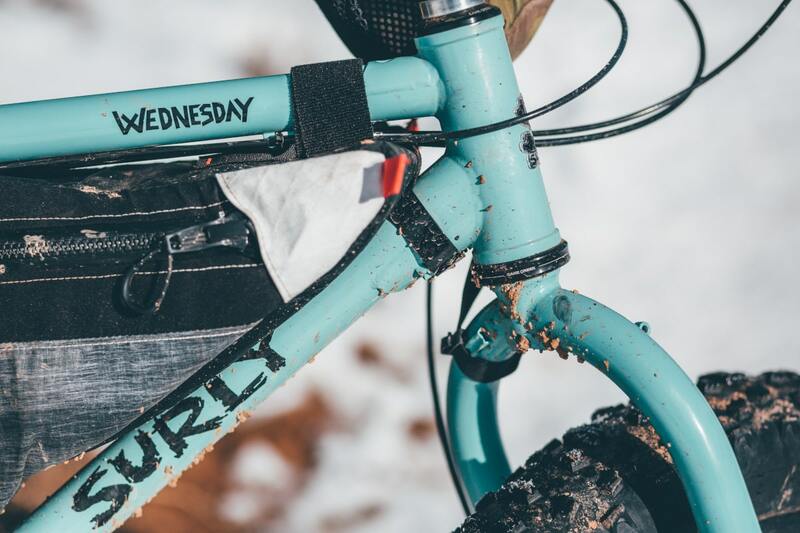 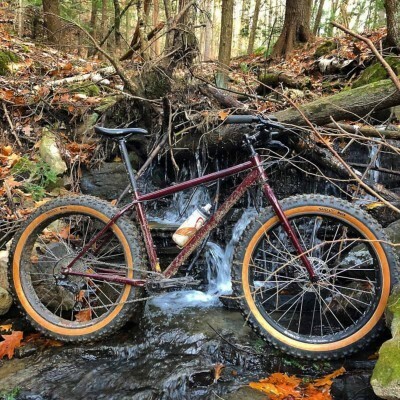 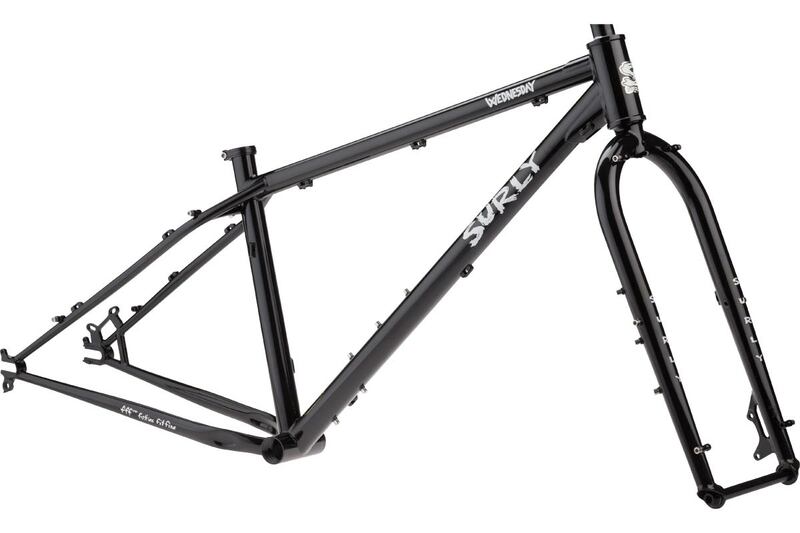 Surly Wednesday, 100% Surly 4130 Chromoly steel. 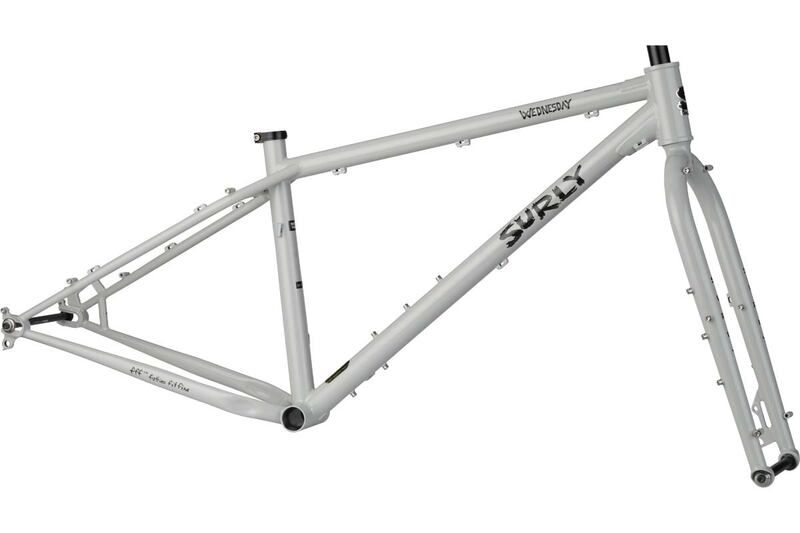 Surly Wednesday, Tapered straight blade 4130 Chromoly.